if you had a store in west michigan, tragedies like this could be avoided. 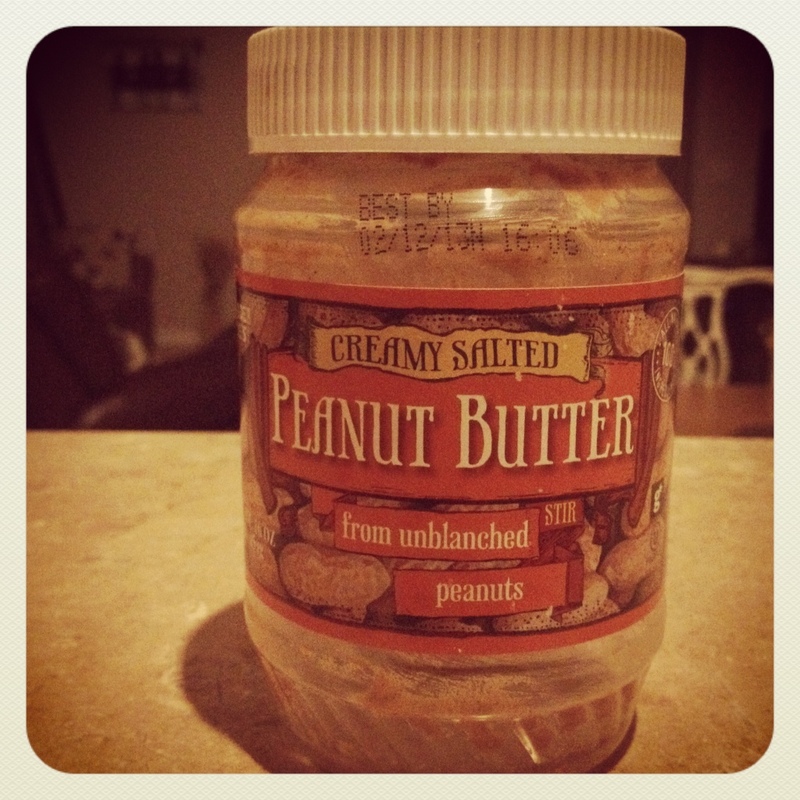 This entry was posted in Uncategorized and tagged food, peanut butter, trader joe's by staci. Bookmark the permalink.